Longdom Publishing welcomes proposals for creating special issues that fall within the scope of the Pancreatic Disorders & Therapy. 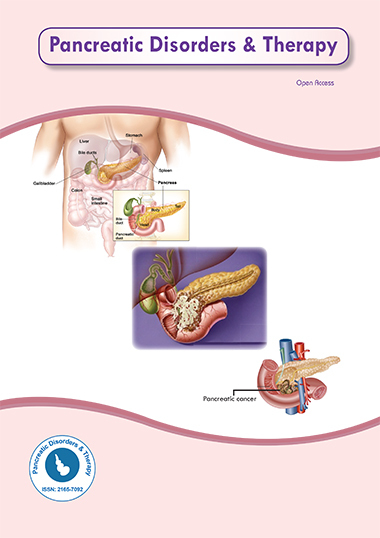 The special issue aims at exploring new, relevant, and the most compelling developments in the field of Pancreatic Disorders & Therapy that missed a mention in the journal on a regular basis. All accepted manuscripts can be submitted online via editorialmanager.com/medicaljournals/ Submission should be accompanied by a cover letter with reference to the concerned special issue theme.